Joe was born and raised in Brooklyn, New York. In his early 20′s, he attended an evangelical church and asked Christ into his life. After graduating from seminary, he began working as a youth pastor and later met his wife, Toni. 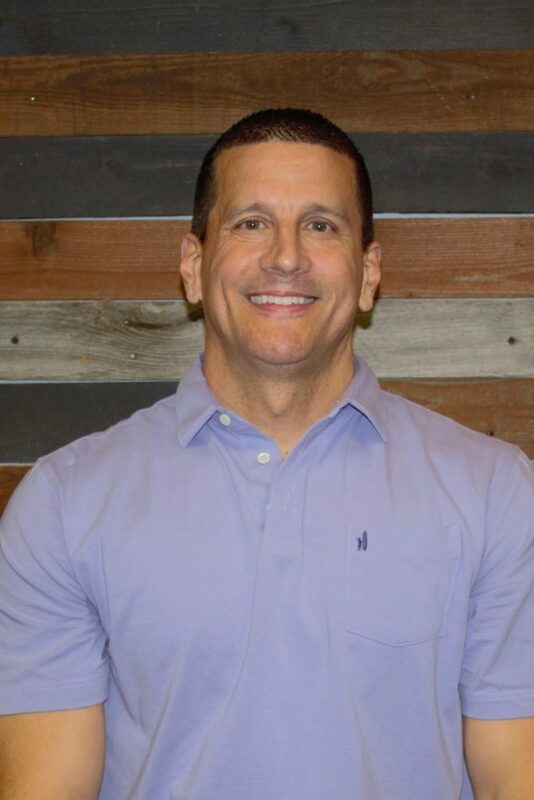 In the early 1990′s he had the opportunity to serve with John Maxwell at Skyline Wesleyan Church in San Diego, CA and later as a youth pastor at Pantego Bible Church in Arlington, TX. In the early 2000′s, God began calling Joe to plant a church, and Crossroads’ first Sunday Gathering was in November 2002. Joe and Toni have three children: JoJo, Brianna, and Christopher. Joe’s lifetime goal is to continue moving forward with the Lord, experiencing all God has in store for him, and doing all that He wants him to do. Mark Hester has been married to his wife Connie for 28 years. Together, they have been blessed with two children: Jenna and Kellyn. Mark graduated with a BA in Education from the University of Texas at Austin in 1984. 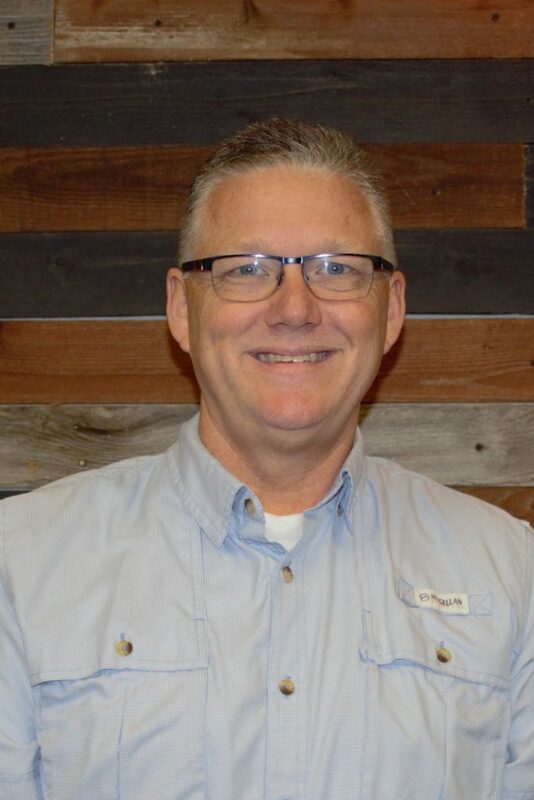 He works as a Regional Sales Manager for SHURflo Pump Mfg Co. Mark’s passion for God has led him to serve, not only as an Elder, but also in Men’s Ministries and Camp Firelight. Steve Walraven has been married to his wife, Kim, for 20 years, and they have two daughters together: Kathryn and Megan. He has lived in Arlington for over 35 years. A graduate of Texas A&M University, Steve works as an insurance litigation claims adjuster. David and Julie were married in January 1991. They have been blessed with two wonderful sons, Daniel and Joshua, and a precious daughter, Sarah. 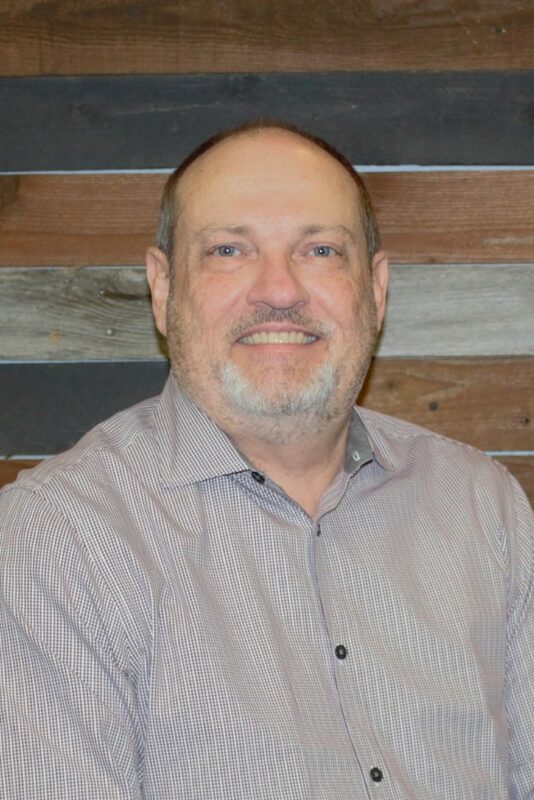 David graduated from The University of Texas School of Architecture in 1992 and has been self employed as a Residential Designer for the past 8 years. 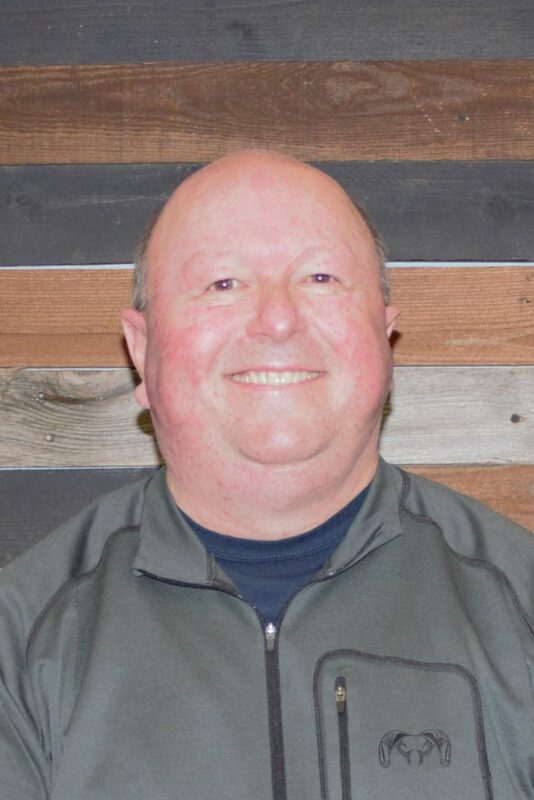 Having prayed to receive Jesus Christ as his Savior at the age of 8, it was in the fall of 2002 while attending a men’s retreat, where Christ deepened his rescue of David from the wounds of his past and began the recovery of what had been lost along the way. While still learning each day to walk through this life with a deeper dependency on Christ, he believes each of us bring to whatever relationship we find ourselves in a Kingdom perspective along with the unique gifts God has given us for the ultimate purpose of revealing His Grace and Mercy to a lost world one relationship at a time. Greg and Stephanie were married in July, 1990 and are blessed with one son, Holton. They have attended Crossroads Arlington since 2007. Greg graduated from Midwestern State University in 1987 with a BBA in Business Management. 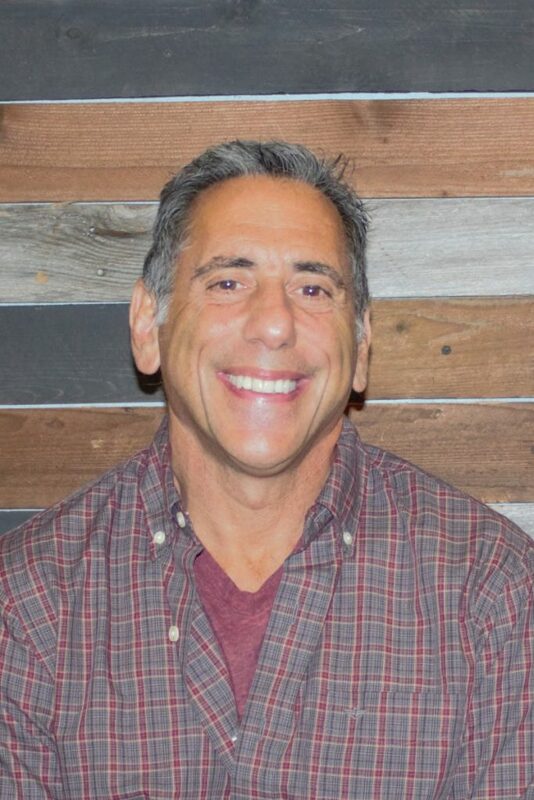 He is co-owner of a family business: New Balance DFW. Greg is blessed to have wonderful parents as Christian role models. They introduced him to Christ by their words and actions which led him to accept Jesus Christ as his personal savior at the age of 11. “At times in my life I left the Lord, but He never left me” – Greg. Steve and his wife Rosemary were married December of 1974. They have been blessed with two sons and 5 wonderful grandchildren. 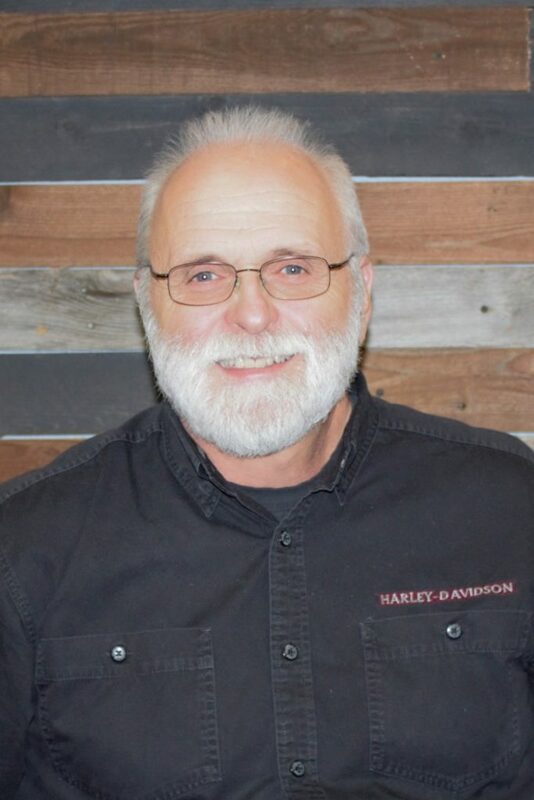 Steve retired in June of 2018 from more than 45 years of working within the bakery industry in marketing, sales and new business development. "I became a Christian in the summer of 1972, I was 16. The change God made in my life was immediate and has stood the test of time. Looking back I am truly amazed of the grace and faithfulness of our Lord Jesus Christ. There have been the ups and downs of life we all experience, but God has always remained faithful. His mercy is complete, His love enduring. "